Some new ground again for the Club. 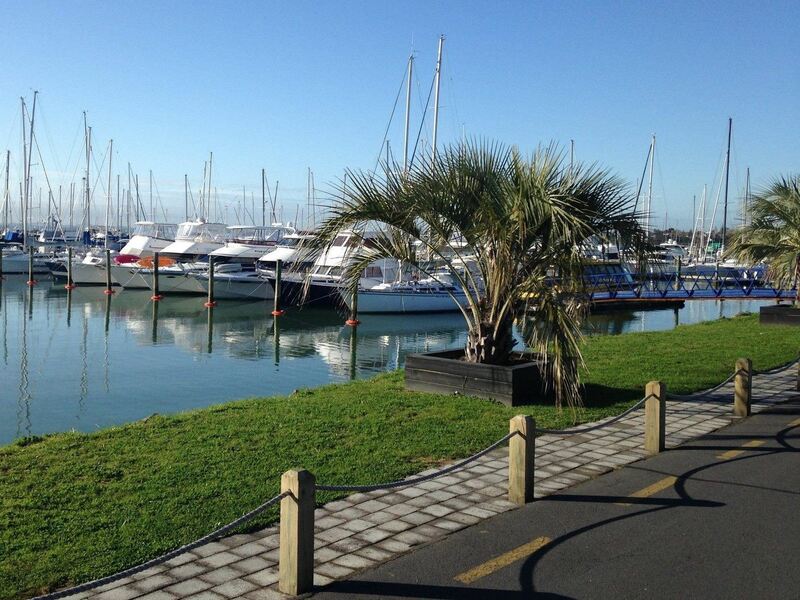 Starting near Moire Park in Massey, we'll head for the tracks and paths that are just above the sea views to your right, through past the Hobsonville Marina, heading for Hobsonville. We'll retrace our steps back to the bus. We should have time then to move the bus down the road to Te Atatu Peninsula to walk the point tracks there too. Please bring a bag to put over your boots/footwear whilst we move the bus. As we will be out in the open most of the day, please ensure you have ample food and water and sunblock/sun protection.